As the Star Wars Celebration is alive and well over in Chicago, Illinois, several titles have come into the light(side). With the tease for Jedi Fallen Order being showcased at the Celebration, and then the announcement and everything that comes with it, another game title has come out from the dark(side). Mostly, about the series’s biggest baddie, Darth Vader. Vader Immortal: A Star Wars VR Series isn’t actually about playing as Darth Vader himself, but… weirdly about his struggles. Players take on the role of a Captain of a smuggler’s ship known as the “Windfall”. The player character will be captured and brought back to Vader’s black castle on the planet Mustafar which was showcased in Rogue One: A Star Wars Story. Though this time, fans will be able to move throughout the castle and explore its halls and rooms. All alongside their droid companion, Zoey, who will be voiced by comedian Maya Rudolph. And just when you think it couldn’t get any better, player can pick up a lightsaber and duel Darth Vader. After all, the game was inspired by an ending scene during Rogue One where Vader is shown in a hallway and mows down several fighting forces. What is arguably one the best scenes in the movie, is now being placed into player’s hands. Vader Immortal will be an episodic style game spanning three episodes with each being roughly an hour long, in addition to a mode called ‘lightsaber dojo’. The lightsaber dojo mode will allow players to work endlessly with the lightsaber and train with it. 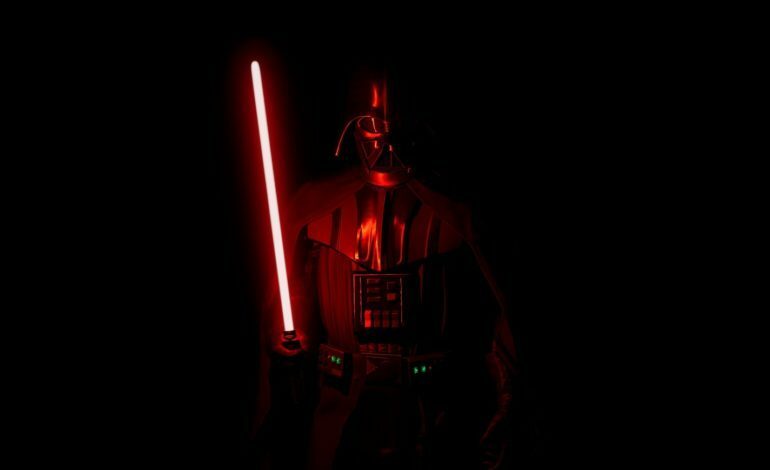 Vader Immortal: A Star Wars VR Series is set to come out for Oculus Quest and Rift, including the upcoming Rift S. There is no set date of when it will be released.